A new diagnostic tool that uses artificial intelligence to identify eye conditions could mean faster and more appropriate treatment for patients at risk of losing their sight. Moorfield Eye Hospital in London and the Google Company, Deep Mind has found that a machine could learn to read complex eye scans and detect more than 50 types of eye conditions. A team at Deep Mind developed a computer system to analyse optical coherence tomography (OCT) which is a high resolution 3D scan of the back of the eye. The computer did not miss a single urgent case and was as accurate as leading ophthalmologists. 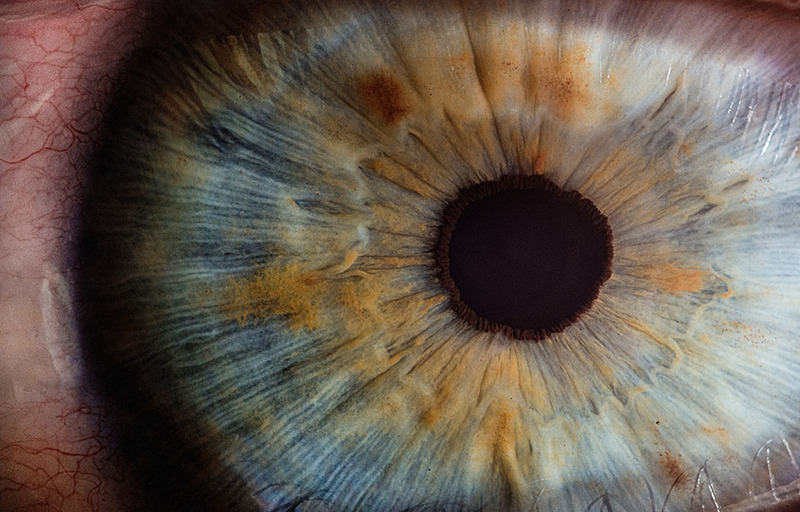 The advantage for patients is that artificial intelligence will be used to identify serious conditions such as wet age related macular degeneration (AMD) which can lead to blindness unless treated quickly. Currently every eye doctor has seen patients go blind due to delays in referral awaiting assessment. This machine will be able to flag those urgent cases and ensure they are treated promptly. It is hopeful that this machine could be in use within 2 to 3 years but there needs to be a major real time trial to confirm the findings. Clearly a person’s sight is precious and will prevent people going blind because patients will be able to have treatment sooner. Birchall Blackburn Law welcomes this latest development. 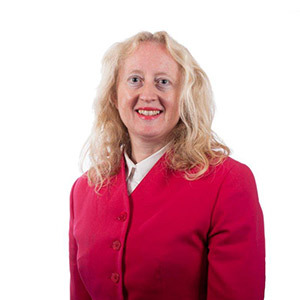 If anybody has any queries with regard to any delays in diagnosis or treatment of eye conditions contact Susan Liver of the Clinical Negligence Team on direct dial 01772 552278 or email svliver@birchallblackburn.co.uk.